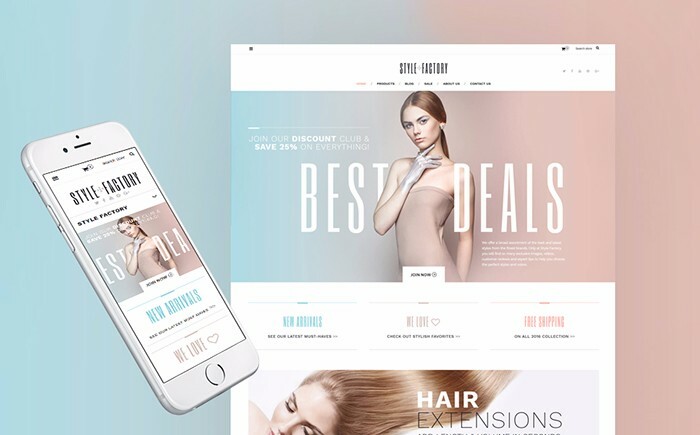 Making people look beautiful and fashionable can be a challenging job, but running a website devoted to a fashion or beauty store can prove to be even more demanding and stimulating. An effective webpage of a company that deals with commerce online has to meet several criteria. First of all, it should be appealing in order to be able to catch visitors’ eye and make them wish to browse the page. Secondly, it should be well-structured and clear, to make navigation easier. Thirdly, as more and more people prefer using mobile devices to browsing the web via a computer, your website should be able to adjust to various screens and browsers. Additionally, it has to be connected with one of the world ecommerce systems, such as Shopify. When you are thinking of a webpage for an online store, you, certainly, want it to be unique and outstanding. As having your website created by web designers especially for you can take a lot of time and money, you can consider purchasing a ready-made template that can be customized to your needs. It does not mean that your webpage will look the same as other sites. Because there are different ways to change the look of your site, such as adjusting your color scheme, choosing fonts, arranging elements on your page. Moreover, a lot of ready-made templates, such as the ones designed by TemplateMonster, are responsive, which means that they will look awesome on any device and in any browser. By the way, ready-made templates are quite easy to install and run. Furthermore, if you have any questions, there is always a support team ready to answer them. Now it is time to have a closer look at the Top 7 fashion and beauty Shopify themes developed by TemplateMonster. This multipurpose Shopify theme, suitable for a stylish and elegant store. It gives you a possibility to create sections on your homepage to present your content to the best advantage. Running a sneakers store with the help of this theme will be a pleasant experience. Multiple sorting options, product badges, and an efficient Ajax cart guarantee your clients’ delightful shopping experience. The process of creating and browsing a stylish hair care products store will be really smooth. 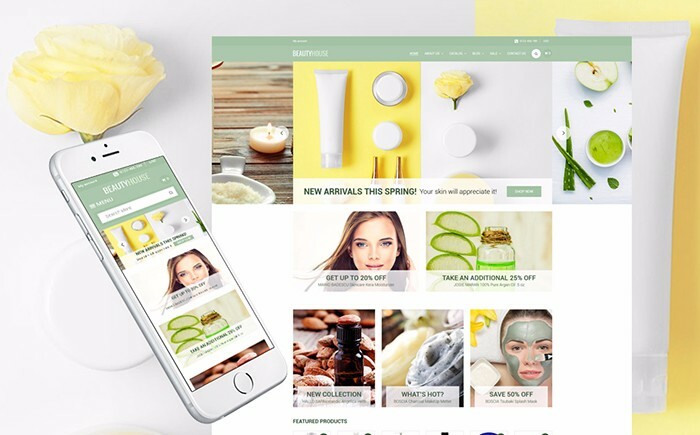 With this nice delicate theme, your store will attract attention of those who are searching for cosmetics online. Showing lingerie in your online store can be quite an intimate process. 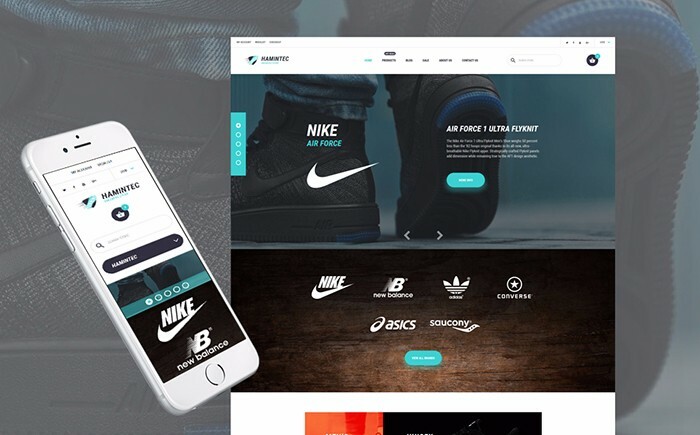 What men value most of all is the intelligibility and functionality, and they are sure to find it in your online store created with this theme. 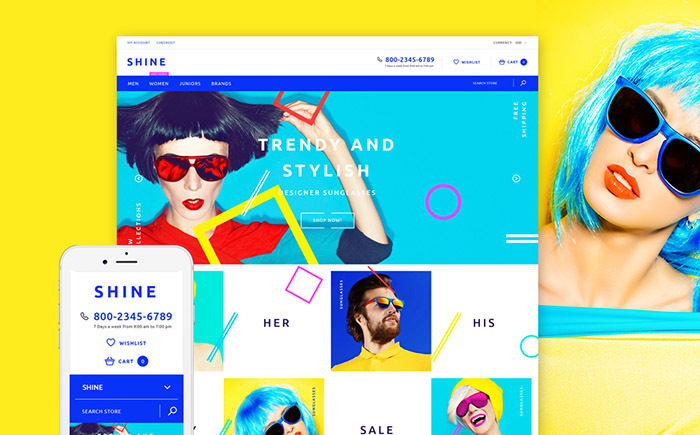 If you want to create an efficient bright webpage of a trendy store, this theme should be your choice. 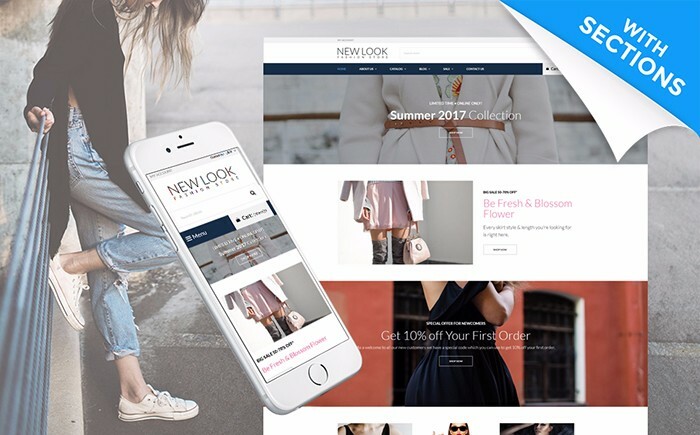 As you can see, there are lots of different ways to create and run a powerful online store that deals with beauty and fashion. If you want to find out more about TemplateMonster Company that developed these wonderful themes, you can see more on TemplateMonster website. Not to waste your precious time, you may want to delegate the creation of your company’s site to professionals that will take into consideration all your demands. In such a case, you can address Service Center and be sure that everything will be done in the best possible way.